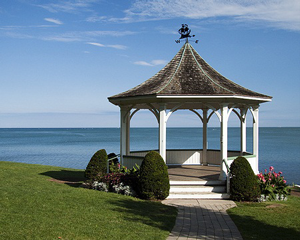 Niagara on the Lake is Canada's most historic and prettiest town. 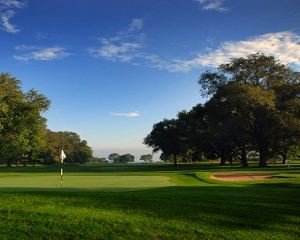 The region offers unforgettable attractions, history, wineries, shopping and more. 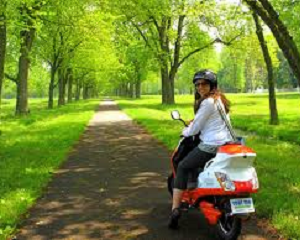 Discover why Sir Winston Churchill called the Niagara Parkway "the prettiest Sunday drive anywhere". A scenic twenty minute drive between Niagara on the Lake and Niagara Falls will pass stunning views and many historical sites. Shopping is a highlight of any visit to Niagara on the Lake. Time spent strolling through the shops in the Historical District on Queen Street will uncover treats and treasures from around the world. 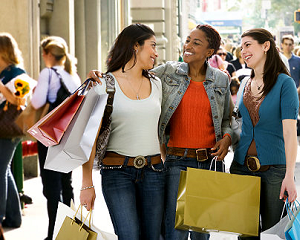 Also, a short drive away; the Outlet Collection at Niagara offers over 100 brand stores all at outlet prices! 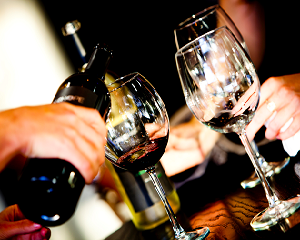 Now considered amongst the top wine producing regions in North America, the Niagara Region boasts over 40 world-class wineries, beckoning to you to visit for touring and tasting. The BEST WESTERN Colonel Butler Inn is glad to be designated as bicycle-friendly by Ontario By Bike and the hotel is near to several routes in Niagara on the Lake. If you don't have a car but would like to bring your bike to the area, visit www.biketrain.ca for transportation schedules and pricing between Toronto and Niagara. Also, bicycle rentals are available nearby. More and more people each year visit the Niagara River to see one of the world's greatest gatherings of gulls and other migrating birds. A couple of good bird spots are the overlook at the Sir Adam Beck power station and at the Queenston sand docks. And during the winter months, the Niagara River is a major area for numerous species of ducks, geese, and swans. Visit Niagara Parks for what bird species come to the area. Today, over two hundred years after its founding, Niagara on the Lake hums with a different kind of traffic. 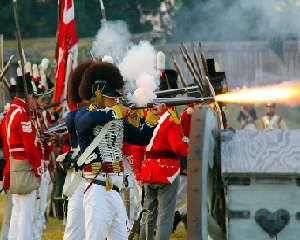 Its many attractions include historic sites - Fort George and the Historical Society Museum; the Shaw Festival with its three theatres, the marina, our heritage business district for shopping as well as world class golf courses, parks, beautiful farmland, agricultural markets and our world famous Niagara wineries. The BEST WESTERN Colonel Butler Inn was named for John Butler, a seasoned veteran of the Seven Years War and leader of the famous Butler's Rangers. Colonel Butler was responsible for laying the foundation for many new colonies under the British flag. 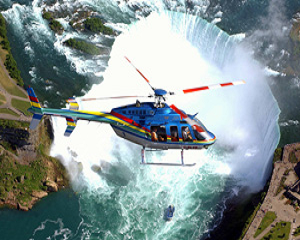 Follow Niagara Attractions & Activities board on Pinterest.